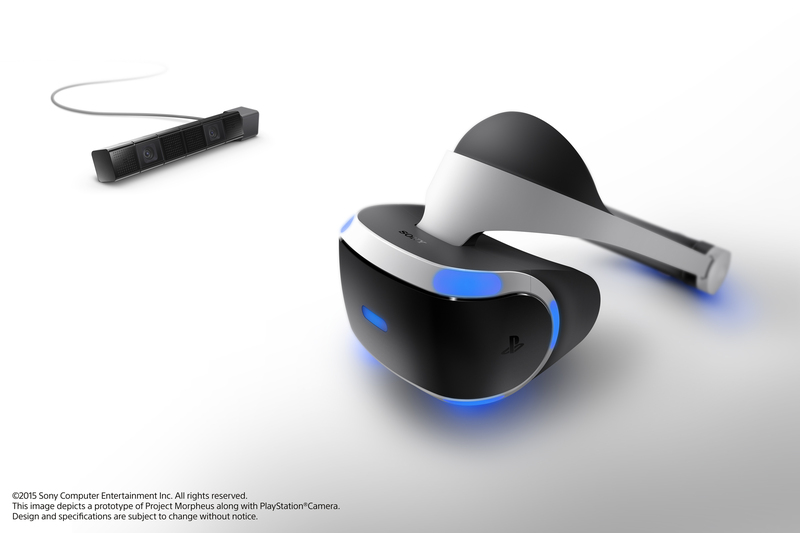 Sony has announced that project Morpheus virtual reality headset will release for the PlayStation 4 in the first half of 2016. The prototype demonstrated at GDC 2015 includes a number of upgrades to the first generation model shown last year. Sony also explained that the PlayStation 4 was designed to offer developers the option of outputting to 120 frames-per-second. The new version of Project Morpheus features an OLED display that runs at a resolution of “1920 by RGB by 1080,” where all pixels have red,green, and blue subpixels. Additionally the OLED allows for a low-persistence display. 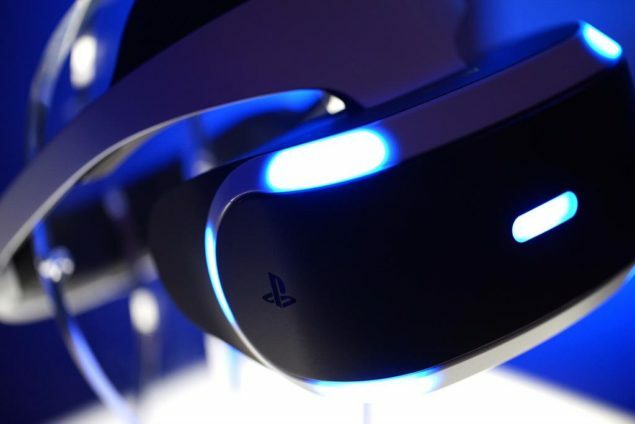 Yoshida explained that the device can render games at 120 Hz, which is ideal for VR. Project Morpheus, will support a software function that allows games that run at 60 fps to output at 120 fps. Morpheus will offer latency under 18 milliseconds and a 5.7 inch screen with about 100 degree field of view. The device has been upgraded with nine tracking LEDs, three more than last year. So far Sony Computer Entertainment has only showcased, a handful of VR demos for Morpheus, including The Deep and Street Luge. A select few third-party developers have also been working with the device. SCE announced London Heist for the Morpheus, which appears to be a first-person shooter, probably supporting the PlayStation Move controller. Not much else is known for the title, except that it’s being developed by London Studio, the team behind the PlayStation 2 title, The Getaway. The team has also worked on The Deep and Street Luge. Our goal with VR is to deliver a sense of presence, making the player feel as though they’ve stepped inside the world of a game. The new Project Morpheus prototype brings us closer to that goal, as it improves the visual experience and tracking accuracy, both of which are critical to achieving sense of presence. OLED display: In exchange for the 5 inch LCD, the new Morpheus VR headset is equipped with a 5.7 inch 1920 X RGB X 1080 resolution OLED display. This new screen expands the field of view and enables low persistence, removing motion blur. 120hz refresh rate: The previous refresh rate spec has been doubled for this new prototype, which means games for Morpheus can be rendered at 120fps. When combined with the OLED display’s high refresh rate and the power of PS4, Morpheus is able to output amazingly smooth visuals. Super low latency: We know how critical low latency is to delivering a great VR experience, and we’ve reduced latency to less than 18ms, about half of what the first Morpheus prototype had. Low latency is critical to deliver a sense of presence, at the same time making the VR experience comfortable to players. More accurate tracking: To make positional tracking more precise, we’ve added three LEDs to the headset – one on the front and two on the side – for a total of nine LEDs to support robust 360 degree tracking. User-friendly design: We’ve made the Morpheus VR headset easier to put on and take off, with a single band design and quick release button. The headband supports the weight of the unit on the top of your head, so there is no pressure on your face. Other components have also been adjusted and configured to make the headset lighter, so that players do not find the headset cumbersome or uncomfortable to use. There was also an internal conference yesterday and one of the developers who were there left some impressions in the Neogaf topic. – I’m absolutely blown away by the experience I had. – I’m wearing glasses and didn’t have any issues at all, which was a great surprise. – One of the demos was running at 120hz and it was amazing, but the other demo that was running at 30hz didn’t really take anything away from the experience. – There are no noticeable delay. – I genuinely felt like I was in a different world. There were some very exciting and surprising moments in one of the demos that actually got my heart racing and got me sweating a bit. SCE reported that more information about the device will be revealed later in the year, and follow with a launch in the first half of 2016. 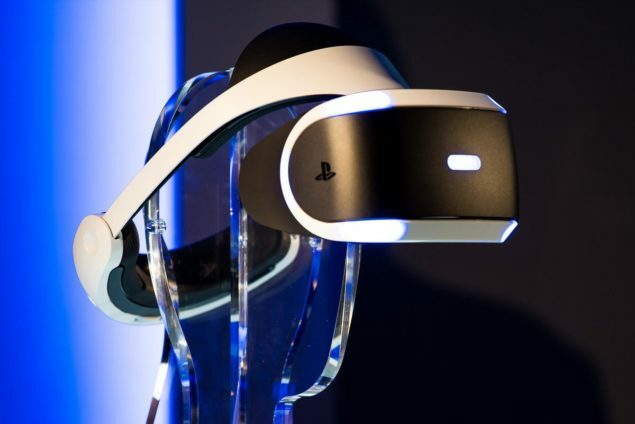 We will bring you more information regarding Project Morpheus as soon as we get it.